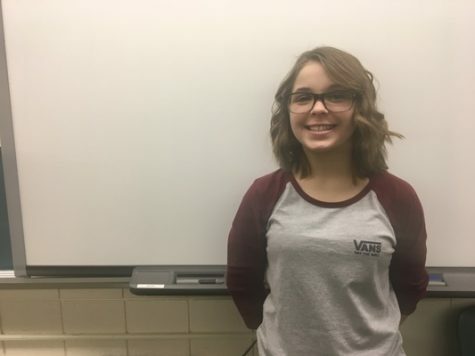 Amelia Nowicki is a freshman at Grosse Pointe North High school who also works as the Web Content for North Pointe. At school, she’s a member of the concert orchestra and is more than excited to try out for North’s softball team in the spring. She’s also a 3rd baseman and catcher for her travel softball team. Amelia listens to almost every type of music, (except country), and her 5-foot self absolutely loves to invest her time in reading a good book. Her favorites are either We Are the Ants by Shaun David Hutchinson or Olive’s Ocean by Kevin Henkes.